This is the small pond and marina near the main character’s workplace. Ellen’s falling apart houseboat is out there somewhere. Above is a stone building where candles were made from whales in the 1800s. Whenever a whale beached on the shore back then, people would run down there with knives and buckets to take the whale’s oil and whatever else they could use. Now we try to save any beached whales. Maybe some things have progressed at least a little. So now I can wander through my novel any time (or whenever I’m not working away in the building near these scenes). Do you wander through your novels or visit places you’ve read about? 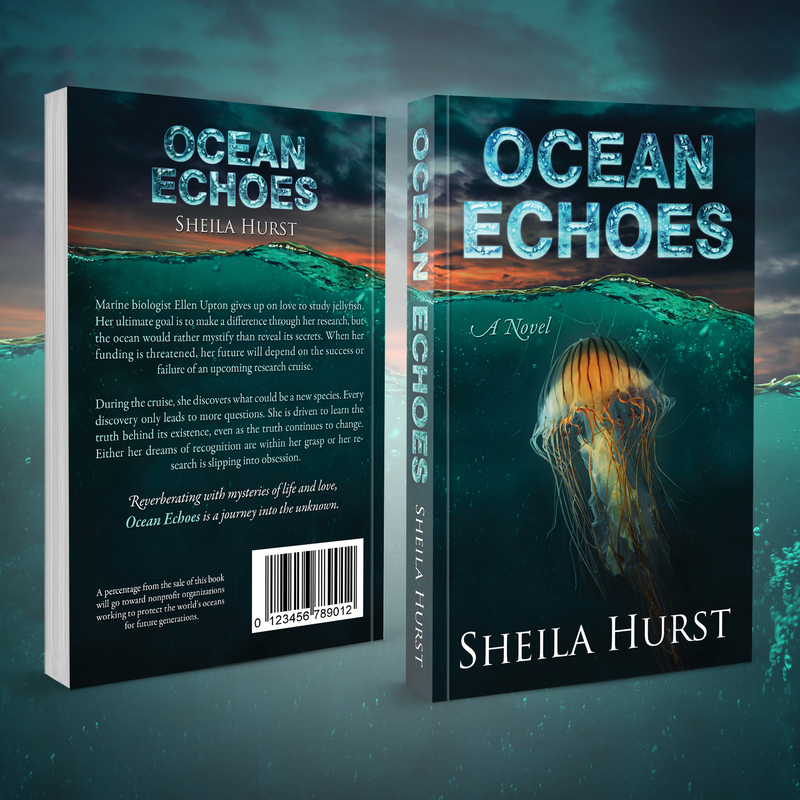 It’s hard to believe after years of revising, but the e-book version of Ocean Echoes has finally been published. I’m hoping the paperback will be out soon. This is my first published novel even though I’ve been a writer all my life. Before this novel took over, I wrote feature articles for local newspapers and magazines. I’m looking forward to going back to those for a while. I had a hard time deciding on a specific genre for this novel. 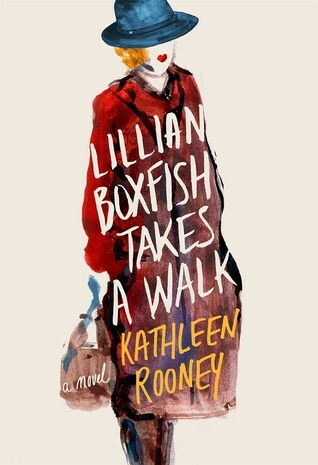 It could be called contemporary fiction, but it’s rapidly turning into historical fiction because it takes place in 2010. It could also be called science fiction, but most of the science in it is real. I guess that’s how it is with some science fiction – the label just doesn’t sound very real. Mostly, I think of it as an ocean adventure. I’m not so sure that’s a real category though. Marine biologist Ellen Upton gives up on love to study jellyfish at a Cape Cod research facility. Her ultimate goal is to make a difference through her research, but the ocean would rather mystify than reveal its secrets. When her funding is threatened, her future will depend on the success or failure of an upcoming research cruise. During the cruise, she discovers what could be a new species. Every discovery only leads to more questions. She is driven to learn the truth behind its existence, even as the truth continues to change. Either her dreams of recognition are within her grasp or her research is slipping into obsession. Reverberating with mysteries of life and love, Ocean Echoes is a journey into the unknown. 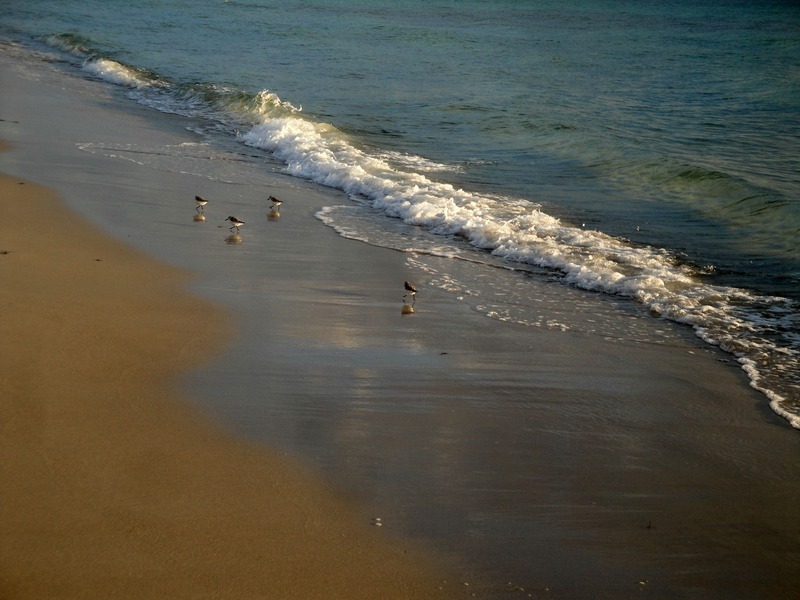 By now, most of you know how much I love the ocean and I know we all share that love. A percentage from the sale of this book will go toward nonprofit organizations working to protect the world’s oceans for future generations. Thank you to Mario Lampic for designing a book cover that shows the beauty and mystery of jellyfish. I highly recommend working with Mario for any design project. 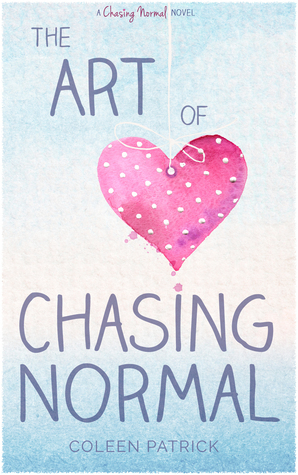 I’d like to send a huge thank you out to Carrie Rubin for recommending 99 Designs for book covers. Thank you Carrie! 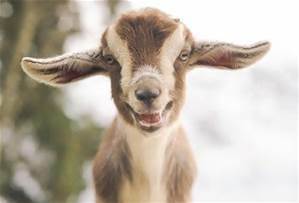 Thank you to the goat club on Twitter: @readinterrupt, @BrittSkrabanek, @carrie_rubin, @TWDittmer, @mary_jo_malo. You’ll be happy to know goats do make a few brief appearances in this book, which was hard to do in an ocean novel.